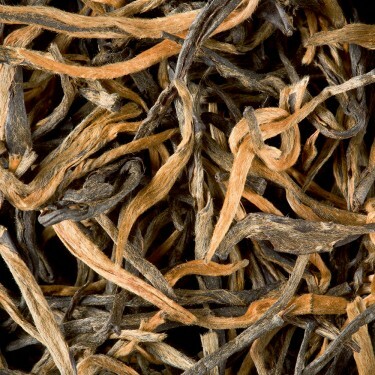 Home Our originsChinaYunnanTea from China - Yunnan G.F.O.P. Tea from China - Yunnan G.F.O.P. 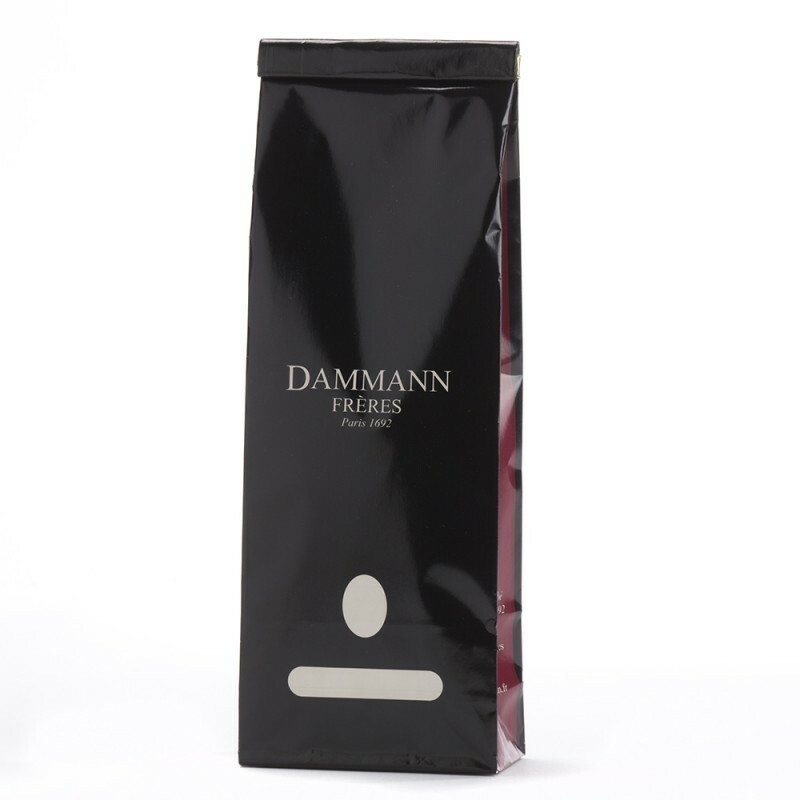 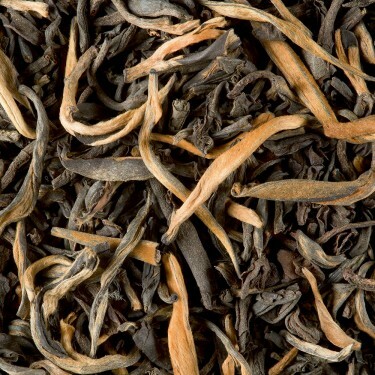 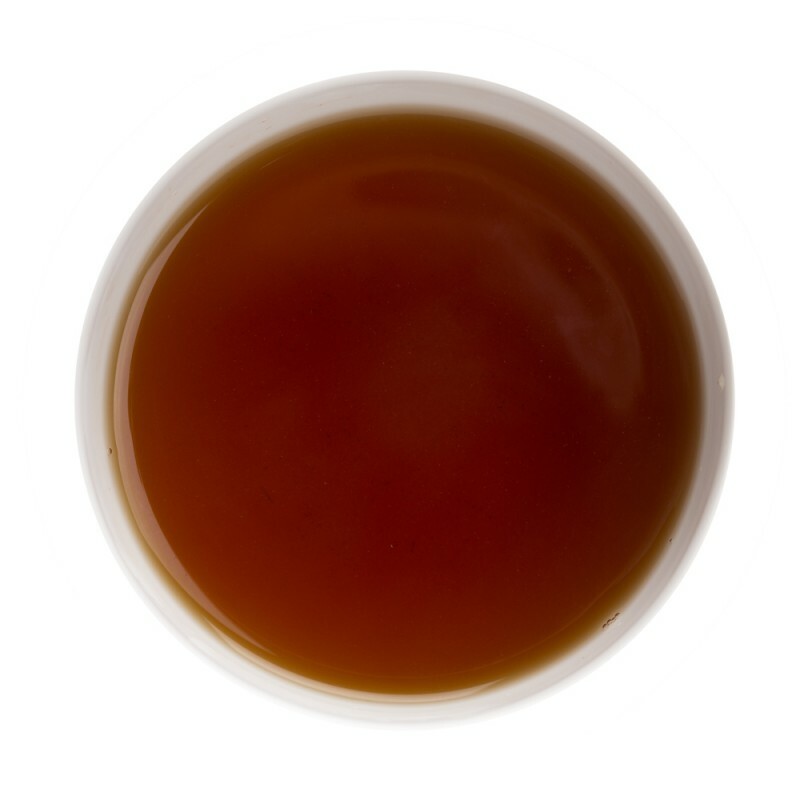 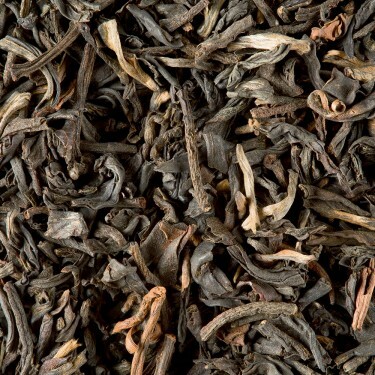 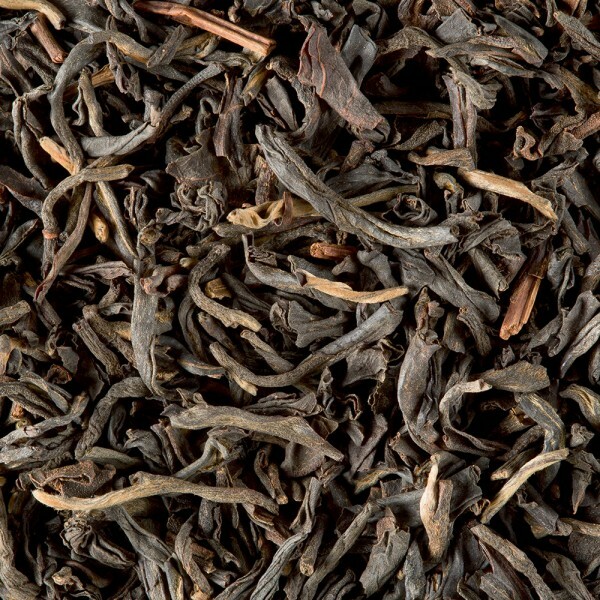 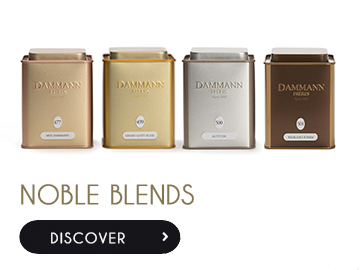 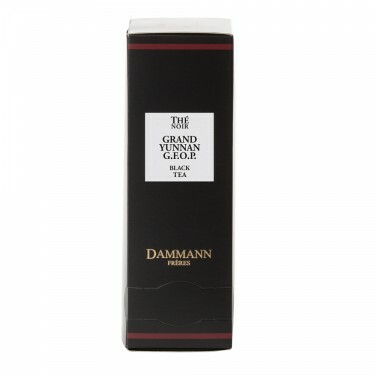 From the mysterious Yunnan province, located in the South-West of China at the juncture with Laos, Vietnam and Burma, this tea offers a well-developed liquor without astringency with pleasant and lasting earthy and woody notes.